The scandalous depths to which the haredi extremists who have abused their rabbinical authority are sinking seem limitless. It is high time for Jews in Israel and the Diaspora to publicly vent their rage and insist that their shenanigans must cease. The Jewish people can no longer remain hostage to a small group of unworldly ultra-Orthodox radicals who, with a total lack of compassion, monopolize control of Jewish life and seek to impose on the entire community stringent interpretations of Jewish law that even most observant Jews would consider excessive. What makes this even more grotesque is that the ultra-Orthodox community has profound contempt for the institution of the Chief Rabbinate, which was initially harnessed to promote religious Zionism. It neither feels bound nor accepts the reliability of its supervision and merely exploits the institution to impose its stringent interpretations. It is also an institution where corruption is rampant and jobs are provided as rewards for leading followers. The power of the extremists derives from Israel’s dysfunctional political system where the ultra-Orthodox political factions hold the balance of power and are in a position to extort. 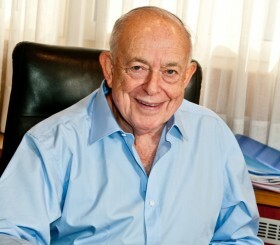 The straw that may break the camel’s back was the recent public disclosure that conversions conducted in New York by Rabbi Haskel Lookstein, the revered patriarch of the mainstream Modern Orthodox community, were not recognized by the Petach Tikva Rabbinate which is under the jurisdiction of the Israeli Chief Rabbinate. Lookstein’s father, Rabbi Joseph Lookstein, was one of the early trailblazers of Orthodoxy in the U.S. and a stalwart in promoting the growth of Yeshiva University. A passionate religious Zionist, he was also one of the founders of Bar-Ilan University in Israel, over which he presided as president from 1957 to 1967. He founded the Ramaz day school in 1937 and on his demise in 1979, his son Haskel assumed his father’s role and presided over the community, the synagogue and the school, which has now become a global model for the Modern Orthodox day school. 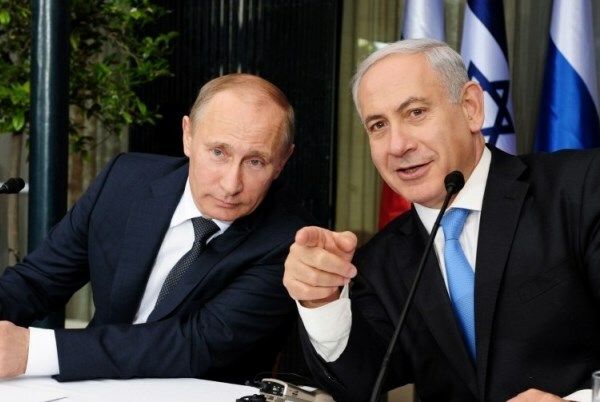 He has also played a major Jewish leadership role on communal issues such as Israel advocacy and the struggle for Soviet Jewry, and symbolizes the best attributes of Modern Orthodoxy, influencing many thousands. Last month I was privileged to be present when this modest man was awarded a well-deserved honorary doctorate from Bar-Ilan University. Thus, it can only be described as an abomination when a formal Orthodox conversion conducted by such a respected rabbi is considered ineligible in Israel on the grounds that the Chief Rabbinate decided to exclude him from their “list” of acceptable marriage celebrants. This is completely unprecedented. The Chief Rabbinate was never intended to globally endorse the credentials of Orthodox rabbis on a Vatican-style register – especially not those in the Diaspora. In this case, the absence of transparency created further chaos with a spokesman from the Chief Rabbinate and the Petach Tikva Rabbinate making contradictory statements about the issue. 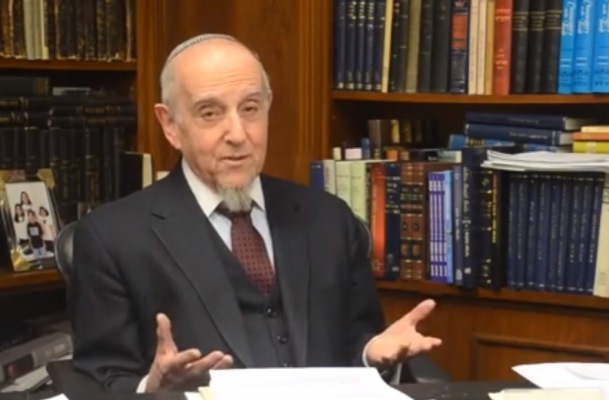 Ultimately Chief Rabbi David Lau approved Lookstein’s conversions, despite the fact that they were rejected by the Petach Tikva rabbinical court – which is accountable to the Chief Rabbinate. Former Chief Rabbis Isaac Herzog, Yitzhak Nissim, Shlomo Goren, and Benzion Uziel were deeply learned but also worldly and sought to reconcile Jewish law with the needs of a modern state. 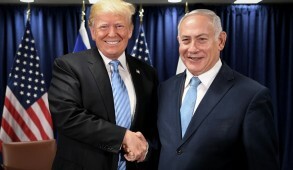 The stark contrast between them and their successors, many of whom are ignorant of the world in which they live, lack compassion and compete with one another to display greater stringency in interpreting Jewish law, conveys a totally distorted image of Judaism. They have sought to impose their standards on all Israelis in relation to issues of conversion, marriage, divorce, and kashrut, bitterly opposing efforts to enroll their students to share the burden of defense, and in some cases denying them the opportunity of receiving an education, thus turning many of their graduates into permanent social welfare cases. This has exacerbated social and religious tensions at all levels. 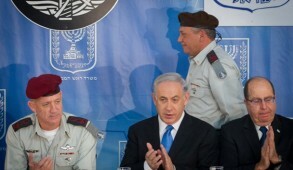 Efforts by the previous government to enable more moderate rabbis to service the needs of the nation have been foiled. In recent months, feeling politically empowered, haredi political spokesmen have descended to the gutter in their vile and defamatory outbursts against Reform, Conservative and even Modern Orthodox and religious Zionist Jews. They have created needless tensions with Diaspora – especially American – Jews, and every effort to reach accommodation has been treated with contempt. They have also sought to purge esteemed Orthodox rabbis like Rabbi Shlomo Riskin and the chief rabbi of the Ethiopian community, Rabbi Yosef Hadane, who were critical of the Chief Rabbinate’s attitude toward conversions. The disclosure that Rabbi Haskel Lookstein’s converts, including Ivanka Trump, whom he converted and who is now religiously observant, were initially not recognized in Israel, received major coverage in The New York Times. Such embarrassing exposure may bring matters to a head. It is a time for all Jews and in particular moderate Orthodox Jews to speak out. Where is the voice of the Rabbinical Council of America that was once headed by Rabbi Emanuel Rackman, who represented the antithesis of everything the Chief Rabbinate promotes? He would not have remained silent. 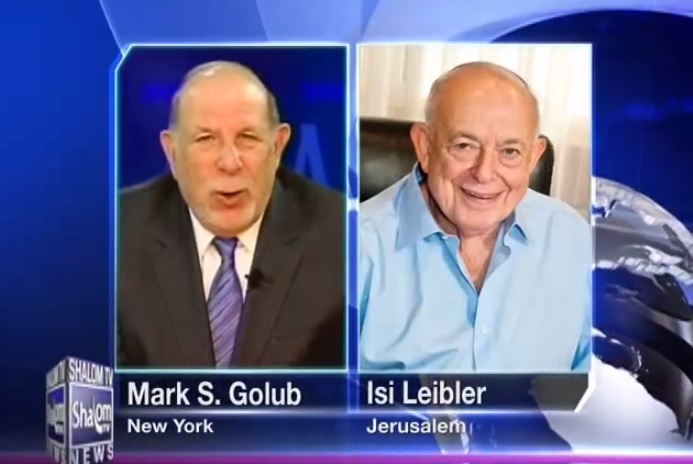 Where are the outcries from other Orthodox rabbis? And where is the voice of Habayit Hayehudi – our National Religious party? 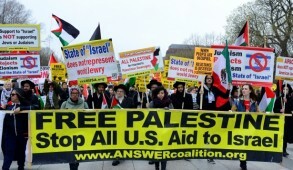 Such issues represent the very core and the raison d’etre of religious Zionism. It is not enough for them to mumble protests or for Naftali Bennett to say that the court’s decision was “arbitrary and odd” and should be reversed. 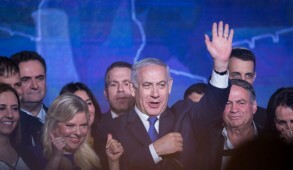 He and his party have a historic obligation in this issue and should be leading the charge for reforming or dismantling the system – which would receive the endorsement of the vast majority of Israelis. If religious Zionists do not stand up against such abominations, one cannot expect others to act. This Chief Rabbinate and extremist haredi politicians alienate Israelis from Judaism. However, the majority of haredim do not seek to coerce the nation to uphold their standards of observance. Indeed, many today recognize the folly of the radical elements and are quietly encouraging reforms within their circles. The time has come for all Jewish political parties to declare a moratorium and force the government to take action to bring an end to this scandalous state of affairs by breaking the monopoly of the Chief Rabbinate and resisting the extortion of the haredi politicians. The government must be pressured into either reforming or dissolving or it and creating a new system that will provide appropriate religious facilities to serve the Jewish nation. Failure by Orthodox leaders and organizations to stand up and be counted on this will have catastrophic repercussions on the Jewish values that should represent the foundation of the nation.